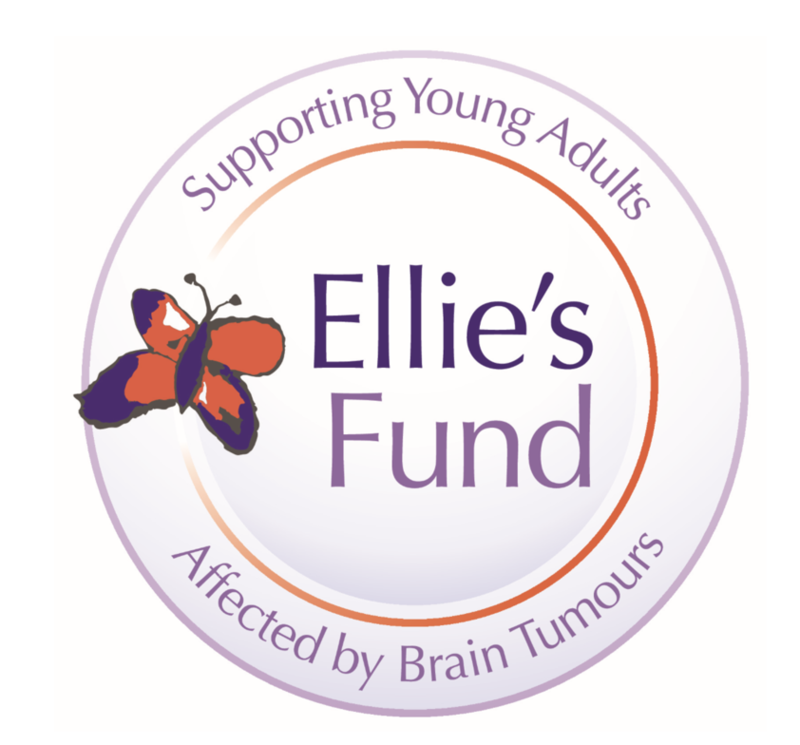 With Flat Cap Friday almost upon us, here are 20 simple fundraising ideas you can do to help us improve the odds for brain tumour patients in Yorkshire. 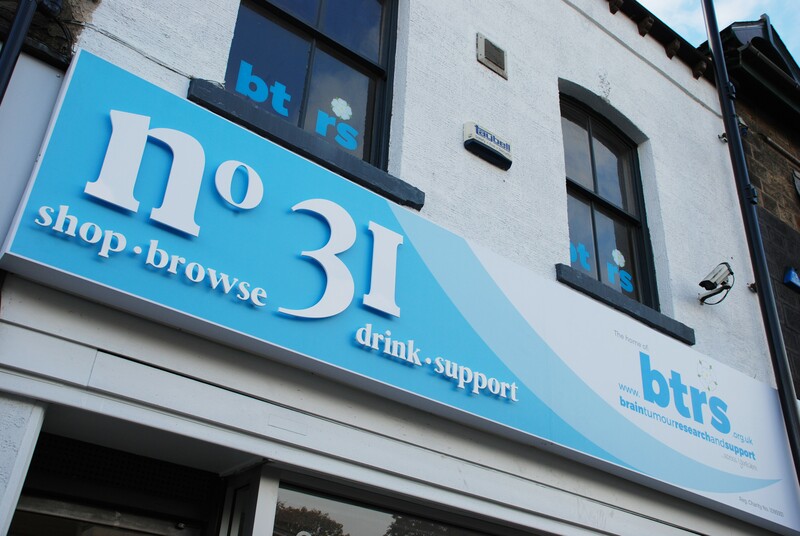 We are thrilled to announce that Sugarhouse Properties – a letting agency based near No 31 in Headingley – has chosen BTRS as its nominated charity for this letting season! 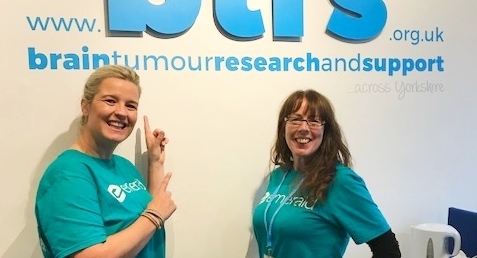 Earlier this year we started a new ambassador programme to help us raise the profile of BTRS and reach further around Yorkshire to help with your local fundraising. On September 29th Joshua Bywater took on the National Three Peaks Challenge in memory of close family member Andrew Shearman. As part of their workplace charitable giving programme, Emerald Publishing let two of its managers out of the office for a day to help out at No 31. Here's what they got up to during their time with us. Our wonderful partner Kempadoo Millar brought the flat cap designs of school children to life after our Flat Cap Friday competition. Helen and Ian Rosethorn are raising money for Brain Tumour Research Support across Yorkshire by cycling the Prudential Ride 100 on 29 July in memory of her brother Andrew. We have one coveted Silver Bond Place in The London Marathon! Matt Hodkinson cycled over 90 miles in a day on Tuesday 17th April, to raise money for BTRS, exactly 14 years since he lost his beloved mum to a brain tumour. The Motive8 North team have done it again with another amazing Pub Quiz, this year as part of our Flat Cap Friday campaign. The wonderful residents of Easterfield Court in Driffiled have joined BTRS once again to support our Flat Cap Friday campaign! Ravenscliffe High School got into the Flat Cap Friday spirit last week and enjoyed a dress down day (donning flat caps of course) to raise funds and awareness for BTRS. Following the tragic loss of Roger Holdsworth in January this year, his family and friends have joined together to raise incredible funds for BTRS in his memory. We are delighted to announce that Jolly Tots Pre School Nursery in Burley in Wharfedale have chosen BTRS as their charity of the year for 2018! Motive8 have done it again! Motive8 North gym in Leeds have completely blown us away with their incredible fundraising through out 2017, raising a staggering - £5,359.91. This year’s Hollywood Glamour Ball has been our most successful ball to date, raising a whopping £16,358.99 with funds still coming in! 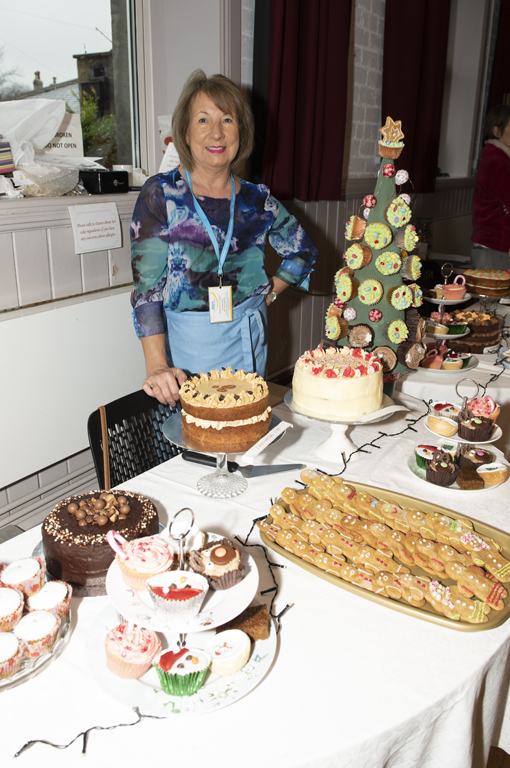 We are all over the moon with this wonderful figure and want to thank everyone who supported this event, helping to make it an incredible success. 2017 was our first year of being a charity partner with Total Warrior and what a huge success it was. Successful Manchester to Bradford cycle ride organised by Rifaqat Ali on the behalf of Madni Masjid, West Bowling Islamic Society to raise funds for BTRS and Marie Curie Bradford Hospice. We are delighted to welcome our new Fundraising Assistant, Harriet Pugh to the Fundraising Department this summer. Motive8 gym in Leeds swapped their trainers for quiz sheets, as they hosted their very own pub quiz to raise funds for BTRS. 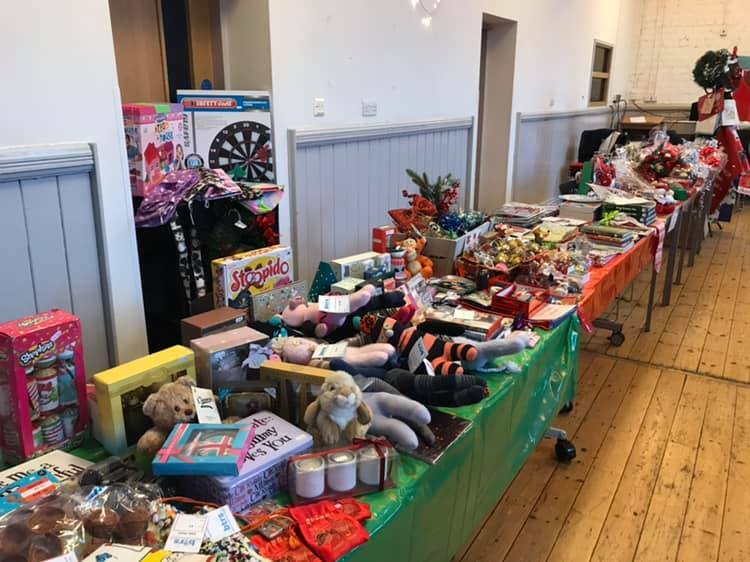 The wonderful team at Anderson Green Ltd in Leeds joined together to raise funds for BTRS, following the brain tumour diagnosis of their colleague David Heraty in October last year. We have had fantastic support from Gail Woods and her family, who held a Family Fun Day this April raising £1,250 for BTRS and Macmillan. 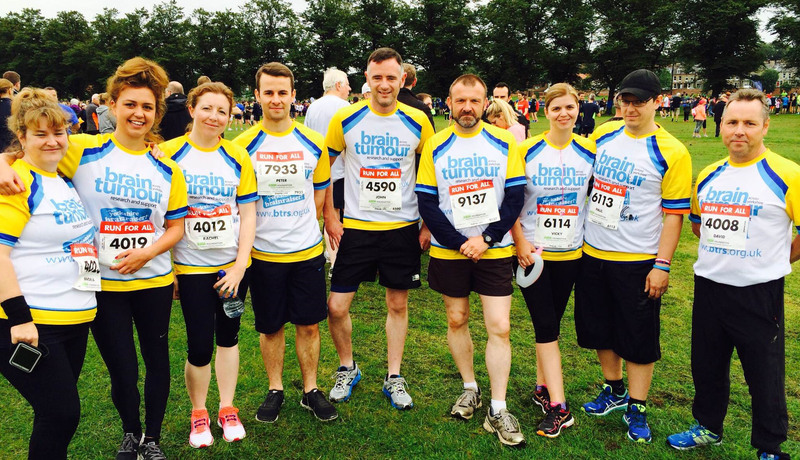 The wonderful team at Anderson Green Ltd in Leeds have joined together to raise funds for BTRS, following the brain tumour diagnosis of their colleague David Heraty in October last year. 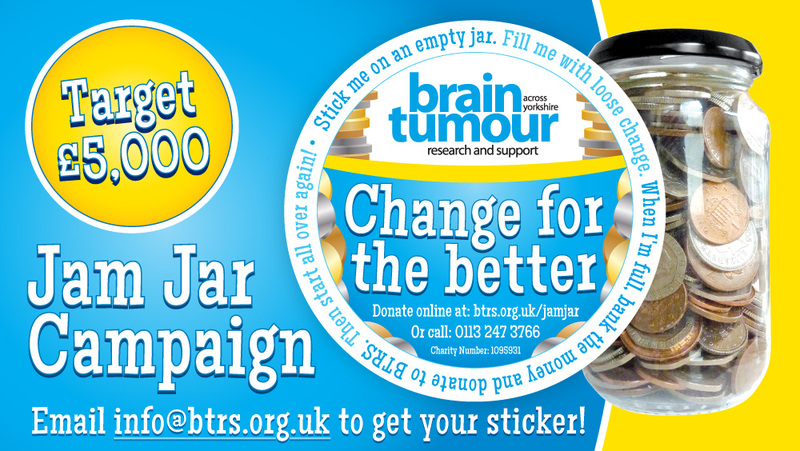 As part of Brain Tumour Awareness Month in March, BTRS will be raising awareness through our annual Flat Cap Friday campaign. Encouraging supporters to don a flat cap and host their own fundraiser on any Friday in March. The children at Summer Lane Primary School choose a new charity to support each year and they always select one which is poignant and close to their hearts through the suffering of a pupil, parent or staff member. The new home of BTRS! We have moved and are looking forward to welcoming you to No 31. 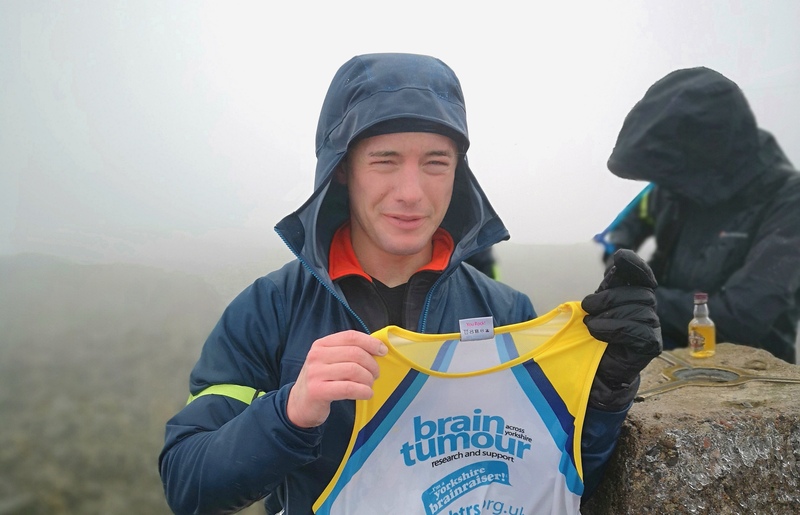 BTRS are delighted to announce that the Settle based fundraising group Jack’s Journey have raised a staggering £50,000 to fund research and support those affected by a brain tumour in the county. A magical evening was had by all at this year's BTRS Masquerade Ball, raising over £10,000 for the charity. Lucy Harrison, Personal Trainer for motive8 North takes on an incredible tractor tyre flip challenge in Leeds City Centre for BTRS. Employees from independent heating and plumbing specialist HCS Mechanical Services has completed the York 10K – boosting funds for BTRS by almost £900. After selecting BTRS as their Charity of the Year back in April 2014, the team at Marks and Spencer's in Pudsey really went above and beyond with their fundraising and awareness raising. Alison Bell has now completed her Multi Sport Challenge and raised £2,942.36!